Diwali is tomorrow, I hope you are having a wonderful time. 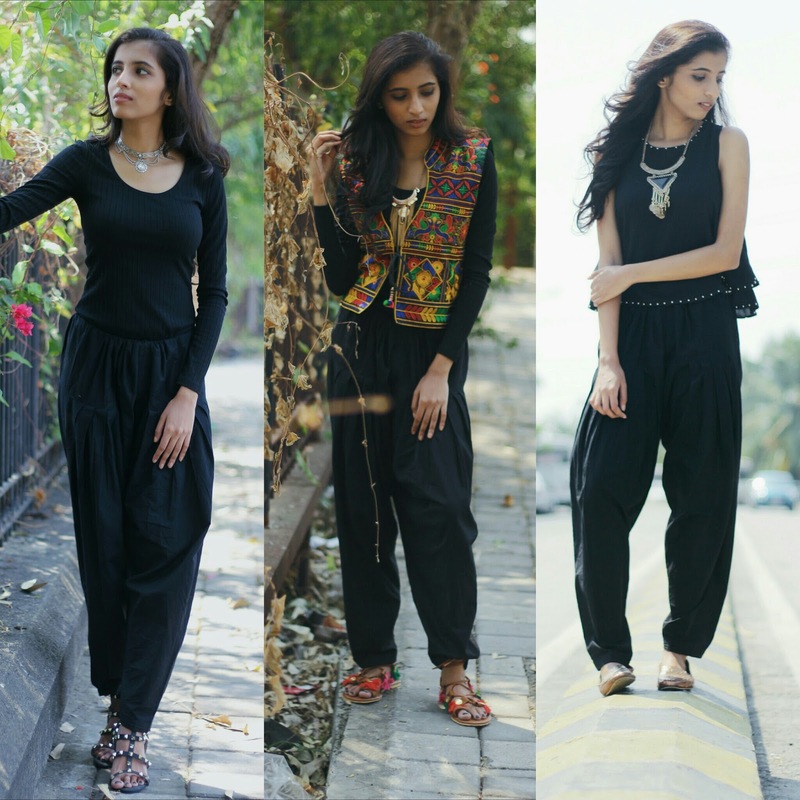 So for today, I’ve showed you how you can style this one Salwar and create 3 different looks! I bet these things are in your wardrobe already. then you might recognise this outfit. I was so excited to try this outfit when it clicked my mind and it looks perfect. 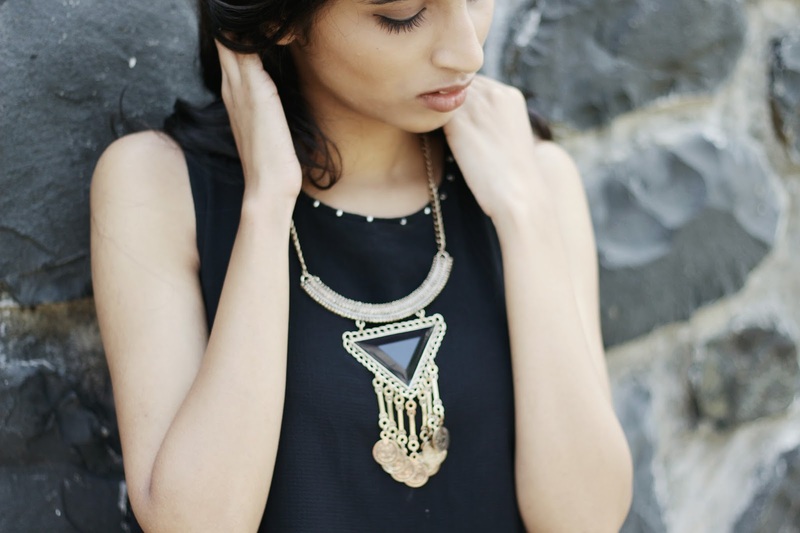 And a silver chocker which gives ethnic vibes, that was from Bandra Hill Road. I know they are so Valentino, FREAKING LOVE THESE!! 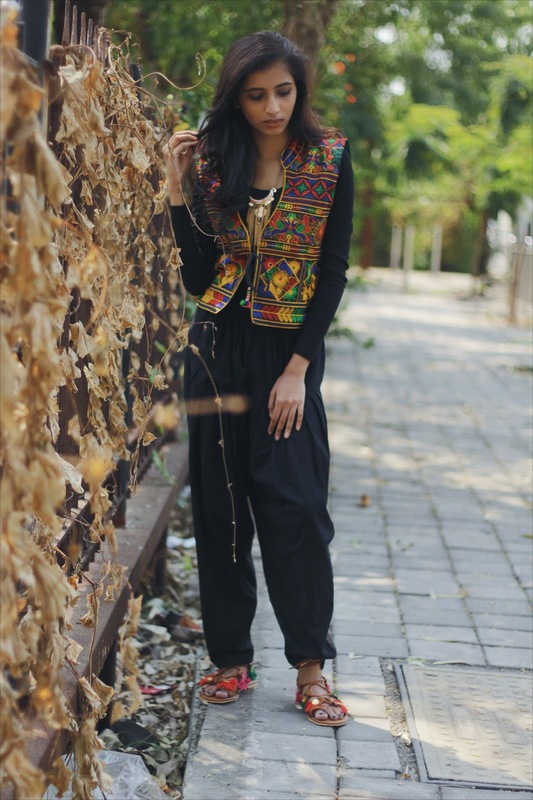 For the 2nd look, I wanted to add colour to my outfit because what is Diwali without colours? 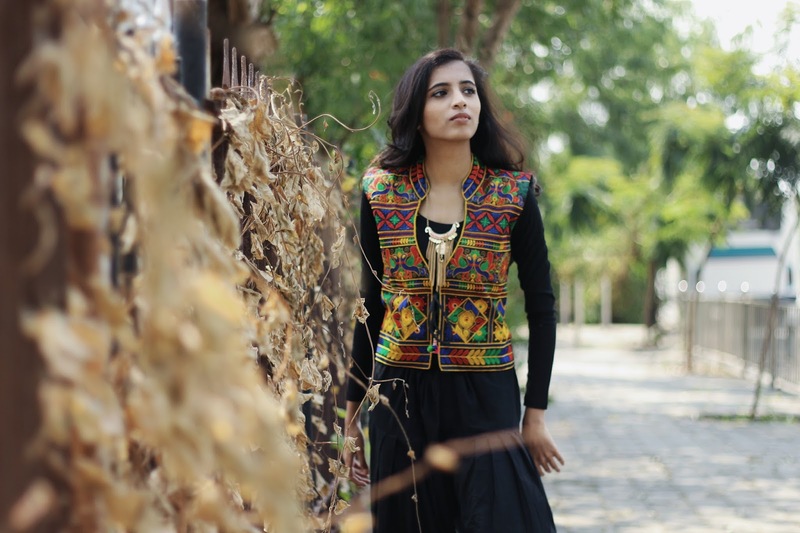 You can wear this jacket over kurta or even a kurta. 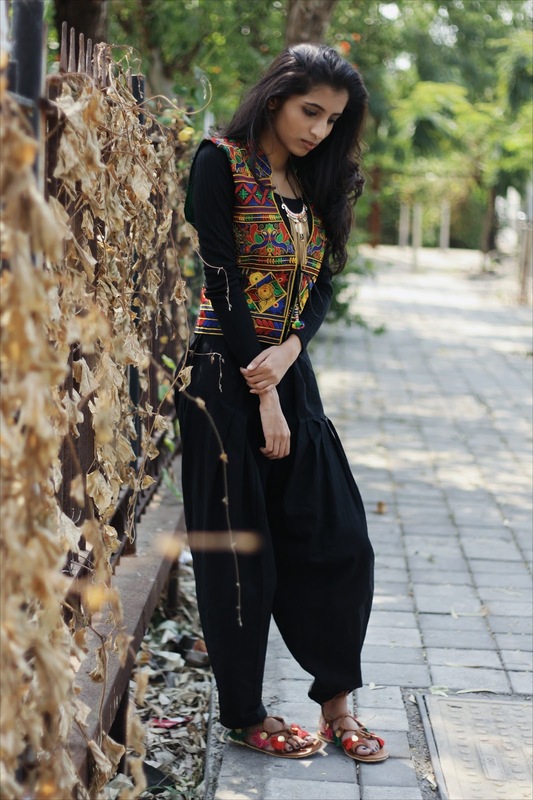 Here I paired it with the bodysuit & salwar. 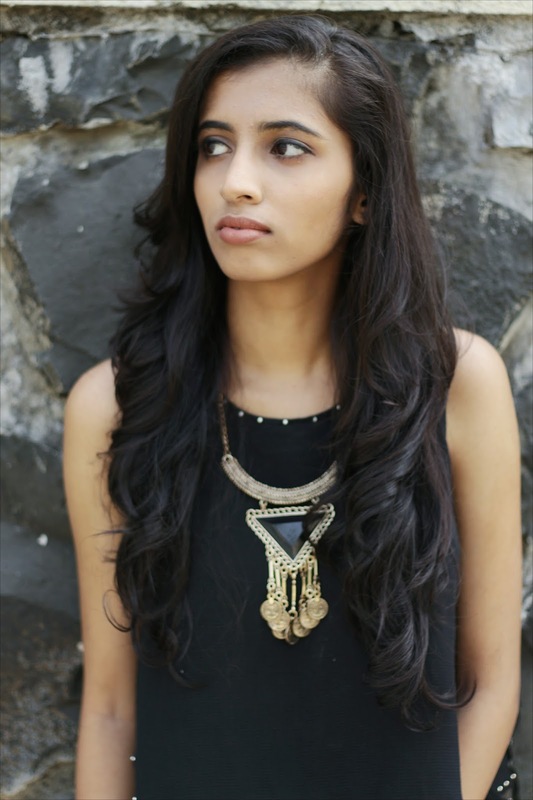 I also added this long golden dangling necklace which is from Colaba. For footwear I wore this beautiful Lace up flats from a random street in Bandra Hill road. They are a perfect fusion of modern plus ethnicity. 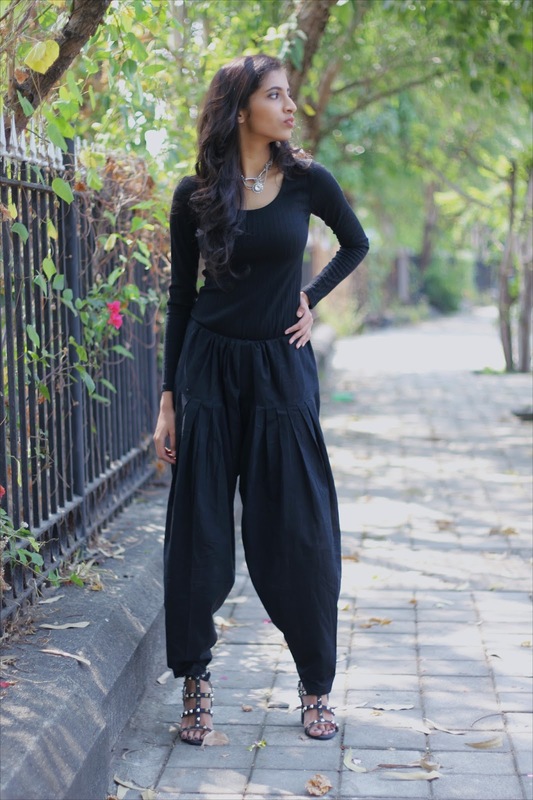 I simply wore a black cropped flowy top which has golden detailing to it. 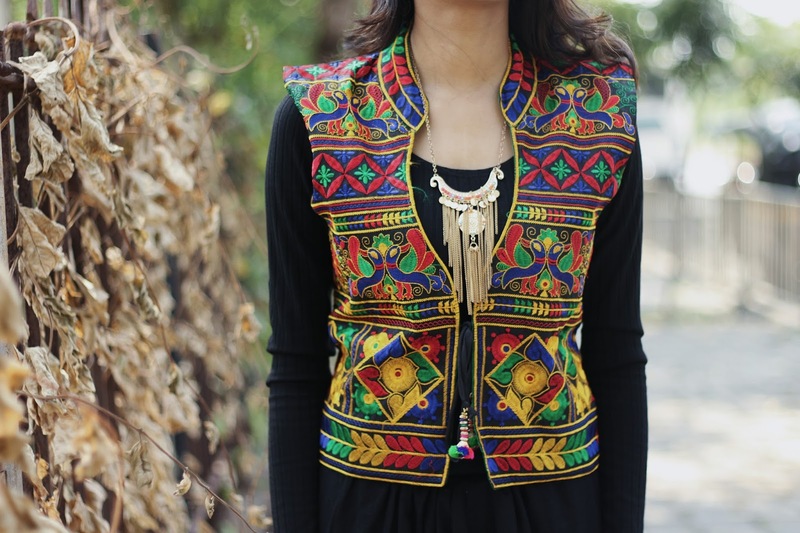 And accessorised it with Black & golden jewellery. And for flats I paired it with these bronze golden ones. So that is it! Which one was your favourite? 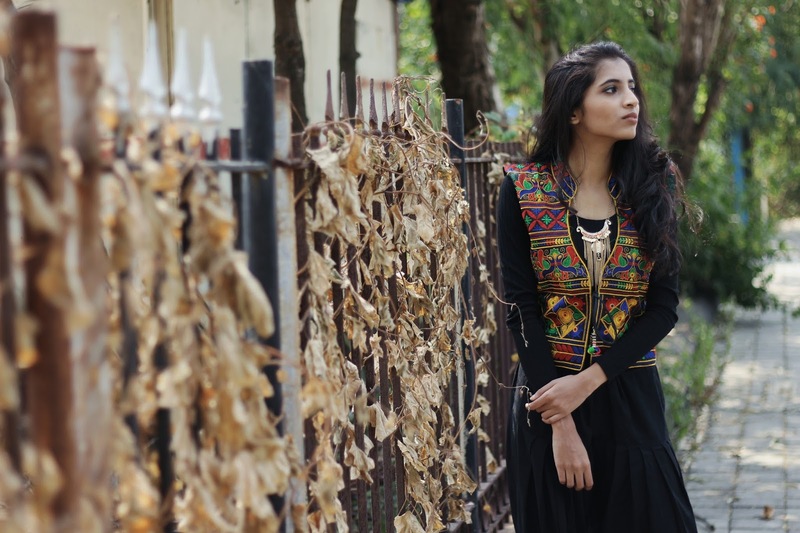 You can literally pair things from your wardrobe just how I did here! Let me know in the comments below & make sure to SUBSCRIBE to my newsletter above. I hope you have an amazing Diwali, enjoy with your family. Also Happy Halloween! How great is it that Diwali & Halloween is literally on the same day! This is going to be so much fun. "Most Casual way to Style Ruffles."